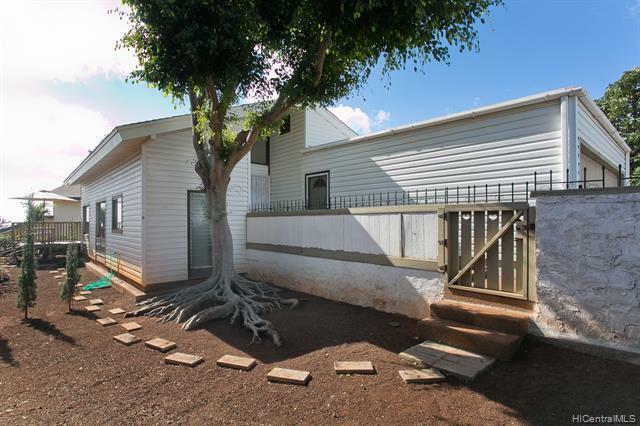 Single level 3 bedroom home located on a quiet private street, only a block away from Makakilo Community Park! 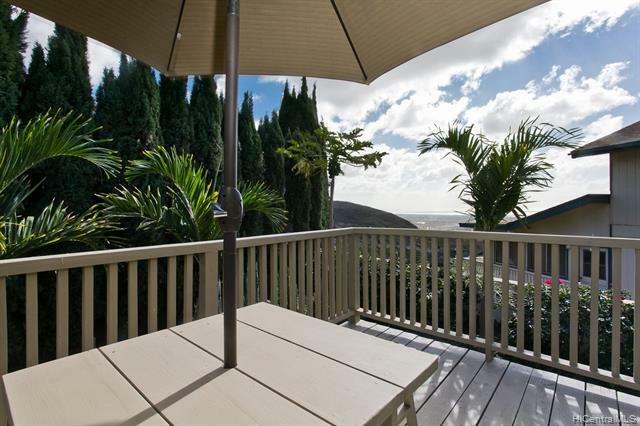 Relax in the custom deck in the back of the house, over looking Ewa plain and the beautiful ocean beyond! 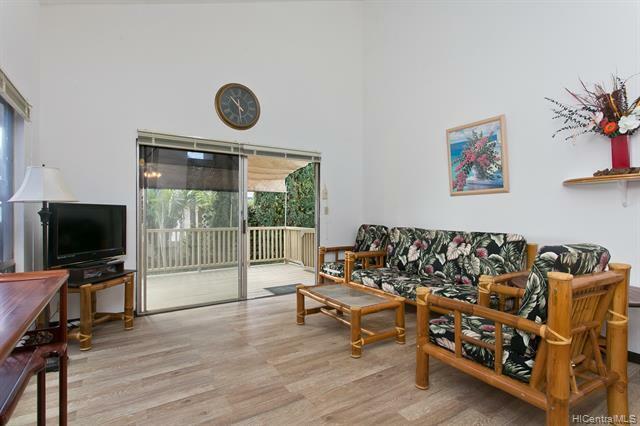 House also features high vaulted ceiling in the living area, big windows and 2nd lanai off of the master bedroom. 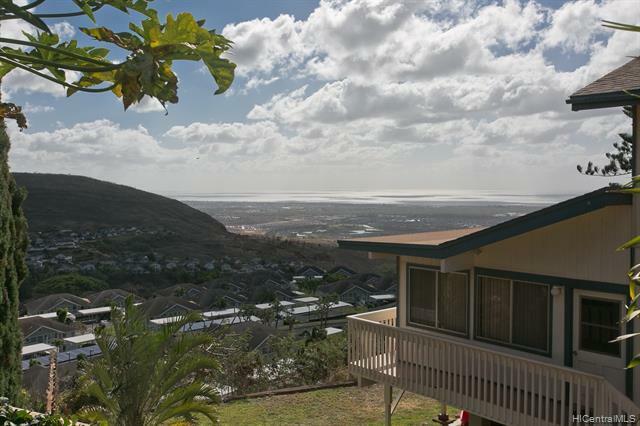 Community Association Palehua Vista/Palehua Community Assoc.